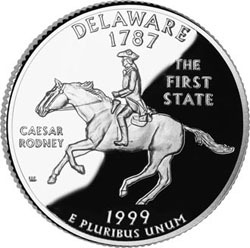 So what if Delaware is the second smallest state in the country. DE has a great USPA drop zone in Delmarva. If you want to check with other drop zones, there are many to choose from. There are drop zones all around. If you want to drive, you can find talked to make a skydive in NJ, skydive in VA, or skydive in PA.